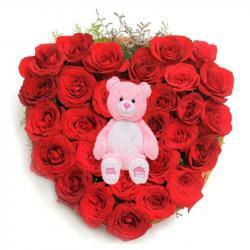 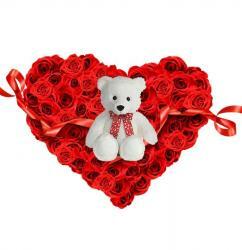 Product Consist : 50 Mix Roses Put into A Frame Heart Shape Arrangement with Lots of Seasonal Fillers. 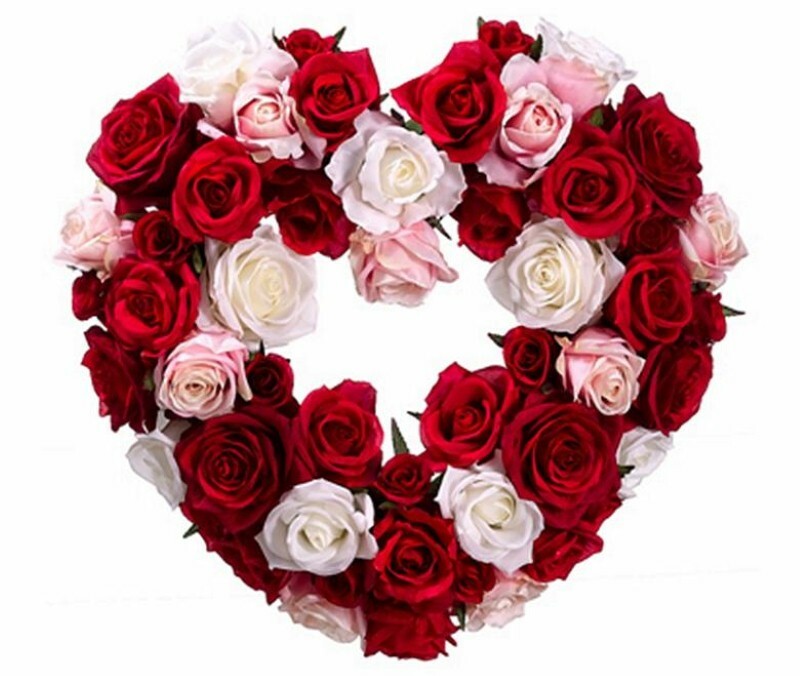 Want to win his/her heart, then send this garden of Fresh Dutch Colorful Roses with baby breaths which says, "I Love you Darling" This beautiful 50 Mix color roses put into a frame or a basket heart shape arrangement for your love. 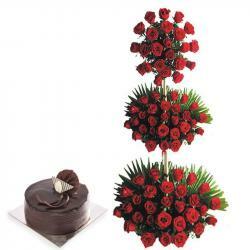 Send this ultimate gift to your sweet heart on Valentine and give her beautiful memories to cherish forever. 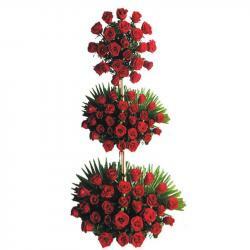 Product Includes : 50 Mix Roses Put into A Frame Heart Shape Arrangement with Lots of Seasonal Fillers.